Dubspot catches up with esteemed DJ, Producer and Bedrock Records founder, John Digweed at Movement Festival in Detroit to hear about his ever evolving career, changes in DJ technology and the inspiration he draws from. Starting to DJ at age 15, Digweed emerged as one of progressive house’s most revered ambassadors, touring the world as the genre hit it’s peak in the late 1990s-early 2000s. In addition to running his “Bedrock” label, he and fellow producer Nick Muir also released original music using this name as an alias. 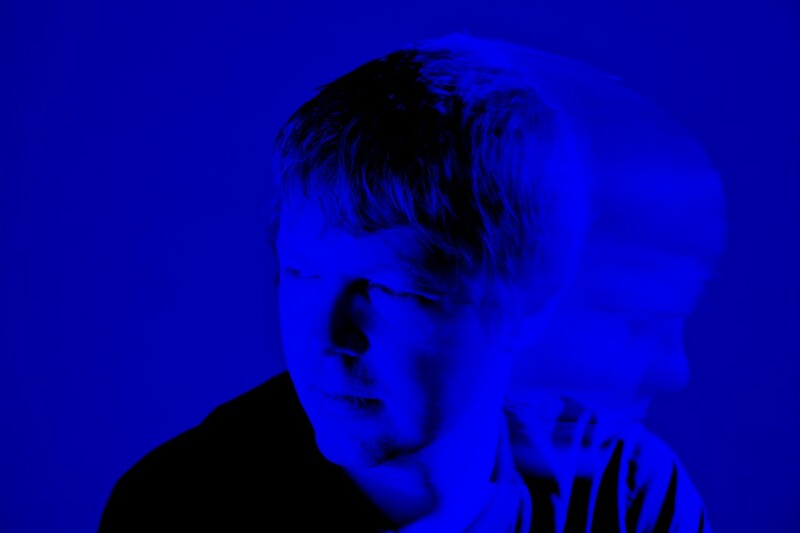 Over the years, Digweed has worked with other collaborators such as DJ Sasha and together, “Sasha & Digweed” have become one of the most critically acclaimed in the progressive genre. Together, they have released several now classic mixes with labels such as Global Underground and Renaissance and in the early 2000s the duo toured the United States by tour bus on their famed “Delta Heavy” tour. Stream CD1 and CD3 below and head over to www.versusalbum.com for more details.